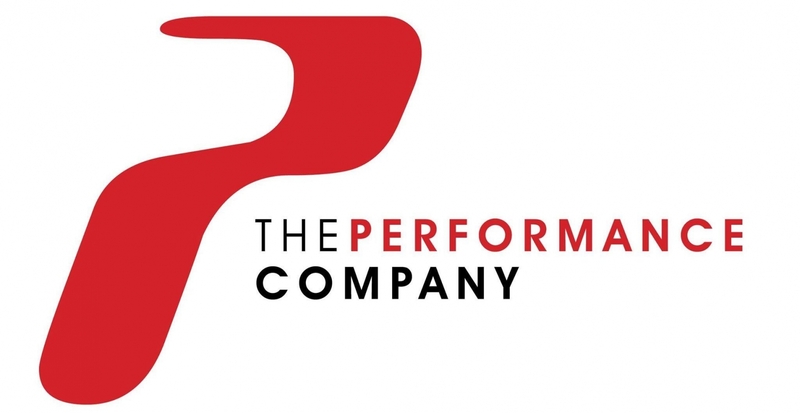 Established in 2004, The Performance Company is a distributor of performance and tuning products to the automotive aftermarket. 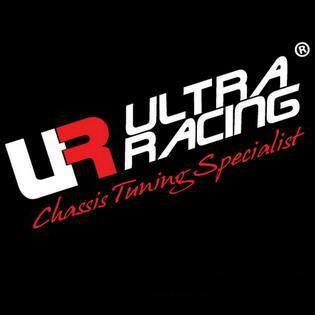 We aim to provide the best service, brands and price to our dealer network. We supply our products to a wide range of companies comprising of specialist tuners, high street stores and mail order retailers. 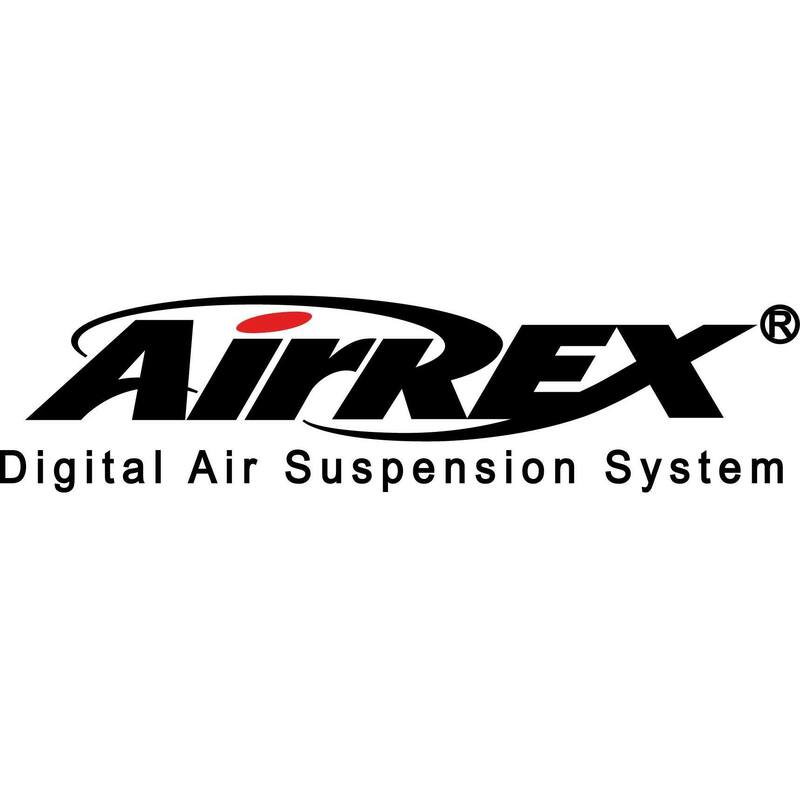 You will find our brands in over 1,000 outlets across the UK and beyond. If you operate a retail business and are interested in offering any of our brands to your customers, please register to become a dealer. 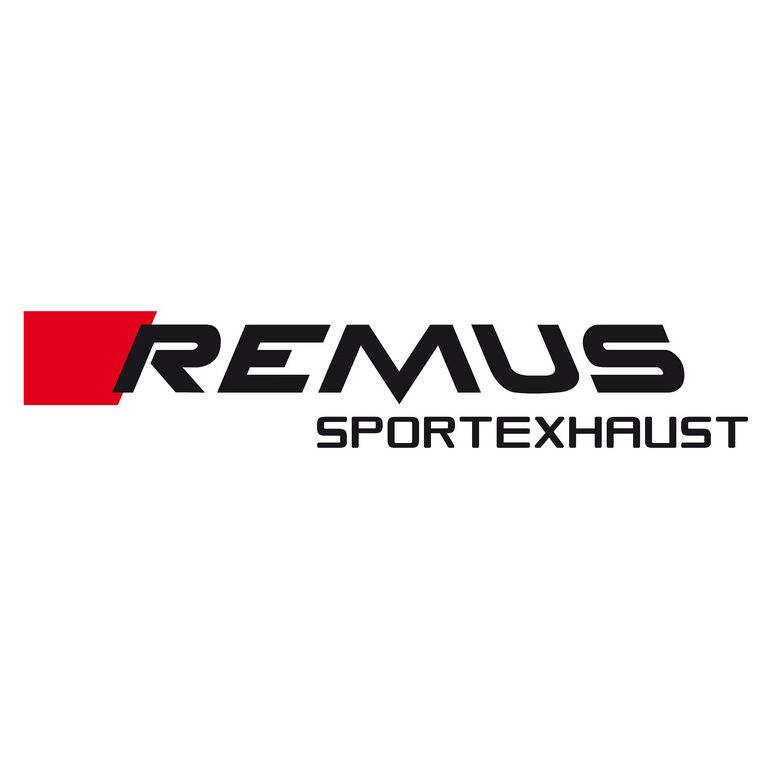 We stock a variety of products at the Performance Company, some of the products which we supply include AirREX Air Suspension, Remus Exhausts, Liberty Walk Body Kits, Xcentric Exhausts, Vmaxx Brakes, Ultra Racing, Pipercross Air Filters, Armytrix Exhausts and other brands. 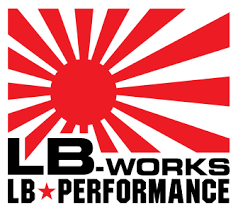 We are the only distributor in the EU for Liberty Walk, Visit our main website to find out more information about The Performance Company and the brands which we supply; follow the link below.